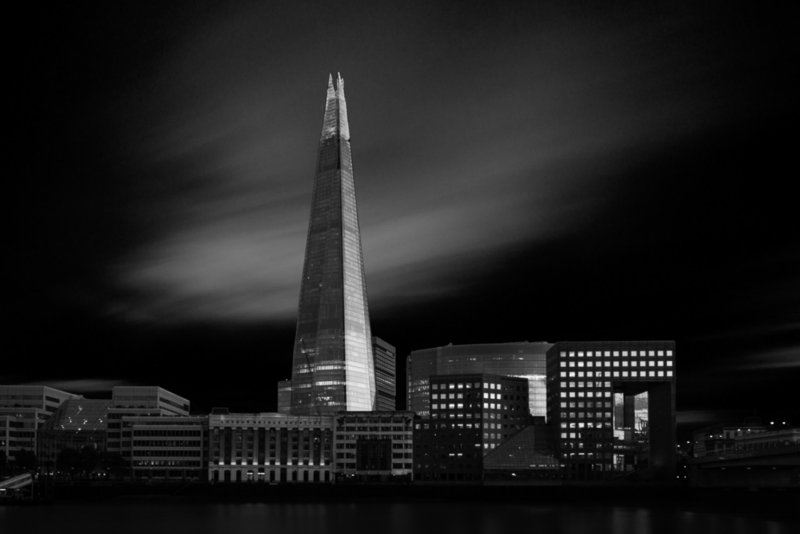 In central London, the Qatari-owned, Mordor-esque Shard cuts rapier-like into the skyline. Al Jazeera, Tiffany & Co, Foresight – these are the kind of tenants willing to fork out hundreds of thousands of pounds to tower over the financial heart of the world. Recently, on the 17th floor, a surprising new occupant has arrived: Warwick Business School (WBS). It certainly looks impressive: a slick PR video shows the new space – occupying approximately 60% of the 17th floor – replete with two lecture theatres, eight seminar rooms, and an IT lab. 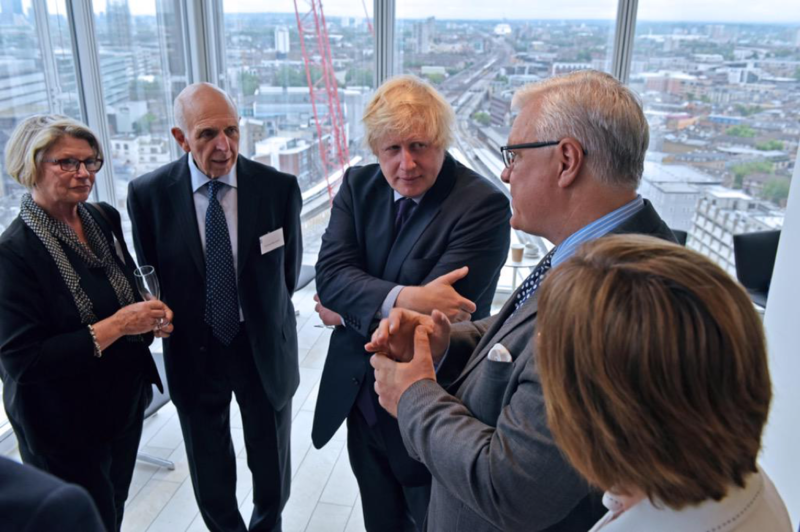 WBS even managed to get the Major of London, Boris Johnson, to officially open the new base on June 2 this year. So, how much is Warwick spending on this? This information was uncovered following a request under the Freedom of Information Act 2000 by a postdoctoral research fellow in the physics department, JJ Hermes. 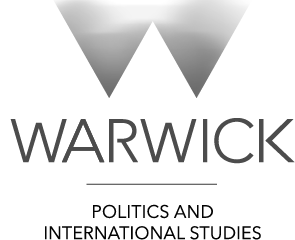 The University refused to release the rental costs or lease agreement, on the grounds that the information could be accessed elsewhere; so the Warwick Globalist spent £35 and three weeks tracking down the information. Finally, we received a full copy of the lease agreement from the Land Registry. The document reveals that Warwick is spending £831,658.50 per year on rent. It is a ten-year lease agreement. 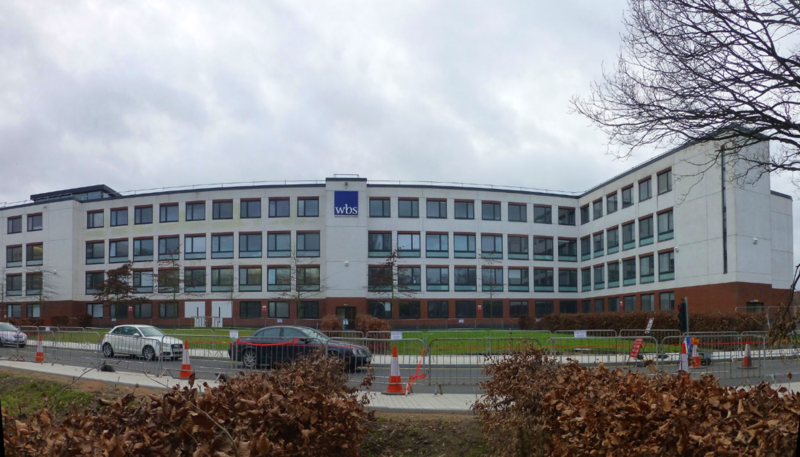 This comes on top of a £30m upgrade of WBS’ buildings on the Coventry campus. This sum is likely to be an underestimate. The lease document notes that: “The Tenant [the University of Warwick] covenants to pay the Landlord: … the Insurance Rent … the Service Charge … and the Energy Charge,” alongside the rent. None of these charges are specified in monetary value, and the University refused to release the information on the grounds that it might prejudice the University’s “commercial interests”. Rent charges will also be reviewed after five years. The University’s Legal Compliance Team refused to release the rental costs or lease agreement between the University and The Shard, relying on section 21(1) of the Freedom of Information Act, which exempts “information which is reasonably accessible to the applicant” by other means. No further instructions were given. Under guidelines issued by the Information Commissioner’s Office (ICO), the government’s information watchdog, a public authority – in this case the University – has a ‘duty to assist’ when applying the section 21 exception. This principle was further affirmed in the case heard by the Information Tribunal (the step up from the ICO) of Christopher Ames v Information Commissioner and the Cabinet Office (EA/2007/0110, April 24, 2008). The Tribunal concluded that it was “not at all sure that, in a case where a public authority is asked for a very specific piece of information which … it holds, it would be legitimate for the public authority to say to the applicant that the information is somewhere to be found on a large website.” This is precisely what Warwick did. It appears that the University failed to follow the rules governing the section 21 exception, as Mr Hermes, the researcher making the request, was a US citizen, and had no idea how to access information through the Land Registry. The Land Registry is also the very archetype of a “large website”. The title number was not given, and an address search failed to bring up Warwick’s lease within The Shard. The Warwick Globalist was forced to trawl through dozens of documents written in the unfamiliar language of land title law, wait on the end of several phone calls, and make a trip to Coventry Land Registry, all to learn how much public and student money was being spent on the project. This is another example of British universities’ atrocious record on Freedom of Information. Given the extensive PR that’s gone into the Shard project, the venture appears as little more than a vanity project for WBS. There is, however, another motivation, which gets to the heart of Warwick’s history and foundation. Public statements, and interviews with those involved with the project, reveal this underlying drive: to be close to Britain’s financial sector. In an interview with the Warwick Globalist, WBS Professor of Financial Economics, John Thanassoulis – who has had a reasonably high level of involvement with the Shard enterprise – revealed the mentality of decision makers in the Business School and upper echelons of the University. “It raises the profile of Warwick [and] it allows Warwick to make a stronger and deeper connection with lots of businesses,” he said. 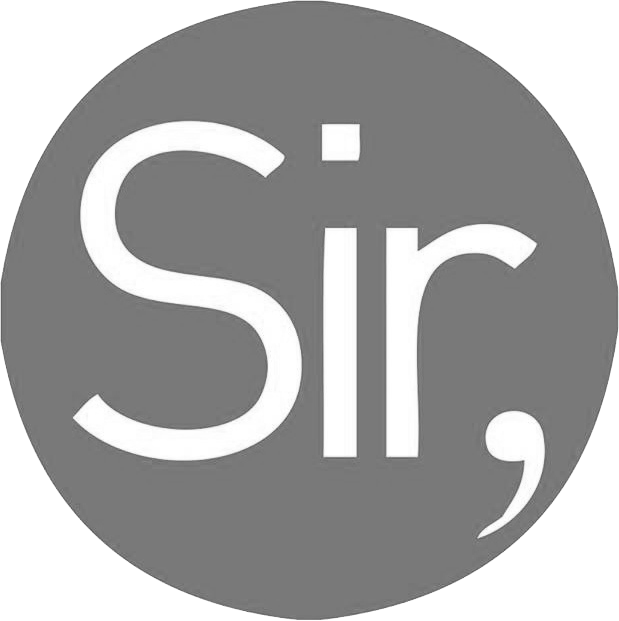 He repeatedly emphasised the central point: having the “prestige location” of The Shard would help the University of Warwick’s relationship with giant multinational corporations. One example of this is the “executive development programme”, whereby executives from multinational companies come to be taught by WBS in The Shard. This forms the start of a relationship which results in these companies being invited to careers fairs, and eventually the University attempting to ease Warwick graduates into jobs in these corporations. Other public statements by Warwick’s management reveal a similar agenda. “It opens up these programmes to more people based in London, who are working there because it is one of the world’s leading financial centres,” Peter Dunn, Warwick’s Director of Press and Policy, told the Boar. WBS’ website boasts how “The Shard is just minutes from the City, the financial capital of the world”. Boris Johnson, when opening the new space, spoke of how he was “sure the students that come here will find successful careers within our city’s thriving business sectors”. Some won’t see anything wrong with that; why shouldn’t WBS be close to the industries it serves? Others will question why over £11m is being spent on a project which will benefit few students, far from the life of our Coventry campus; after all, only part-time masters students – alongside the business executives – will have access to lectures in the building. This critique becomes even more salient when one considers the University’s obstinate refusal to introduce a 24-hour library, which has overwhelming support amongst the student populace, and would cost far less. Professor Thanassoulis thinks this is to “notice the costs and ignore all the revenues”. “The point of The Shard is that it’s an investment. That is, that £11 million over ten years – we’re only doing it because we think that we’ll make much more back,” he claimed. The revenues that will result from The Shard project are unspecified. Professor Thanassoulis also said that “this isn’t a crass money-making thing, this is all to do with the prestige and image of the University,” so it’s hard to see the potential revenue-raising potential of the venture as central to its appeal. Some will also question why millions are being channelled to an autocratic petro-state (Qatar’s sovereign wealth fund owns 95% of The Shard), especially in light of Warwick’s recent pledge to divest from fossil fuels. The University’s Procurement Policy states that Warwick “understands the significance that procurement may have on environmental issues, and therefore we are committed to minimising the environmental effects of purchasing”. According to another Freedom of Information Act request, little or no consultation with students was undertaken prior to splashing out this jaw-dropping figure. The University stated that: “Consultation over the proposed Shard project, including preliminary assessments of the benefits and costs, took place in the schools [sic] department meeting, University finance and Council meetings.” The University refused to release any of the results of these consultations due to alleged harm that would result to its “commercial interests,” once again. “I don’t think, to be honest, there was that much consultation with students,” said Professor Thanassoulis. The significance of the Shard project goes beyond the mere figure of £11m. It signifies currents that have existed at the University since its inception in 1965: major developments with little or no input from the students, a determined lack of transparency, and a privileging of the interests of the business world above that of what a university should be: “a centre of free discussion and action, tolerating and even encouraging ‘subversive’ thought and activity, for a dynamic renewal of the whole society within which it operates,” as the great 1960s Warwick lecturer, E.P. Thompson wrote. When over £11m is spent on a corporate vanity project in the centre of London, offering little or no benefit to the overwhelming majority of students, one must wonder where the priorities of the University lie. Connor Woodman is the Warwick Globalist’s Editor-in-Chief, and co-coordinator of Fossil Free Warwick University. Following a year abroad at Monash University, Australia, he is in the final year of his PPE degree. He is also Deputy Editor of the Worldly Magazine. He can be contacted @ConnorDWoodman on Twitter, or at c.d.w.woodman@warwick.ac.uk.